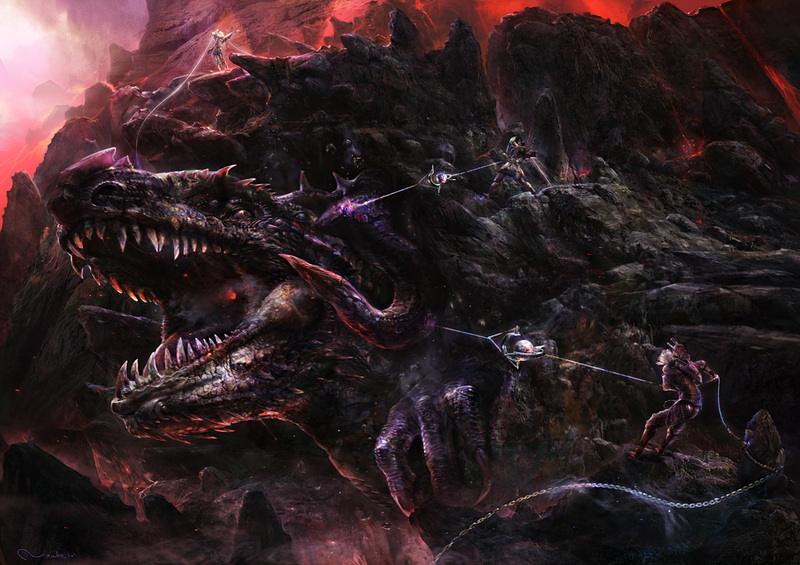 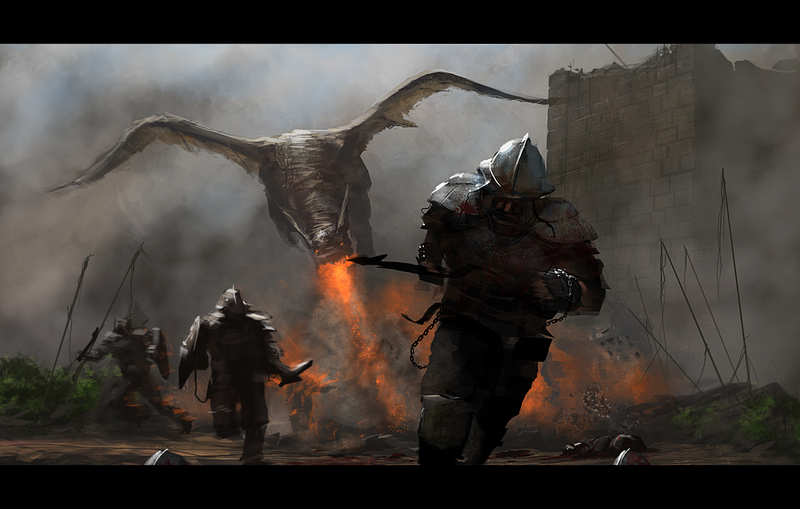 Dragon wallpapers are some of the most awe-inspiring wallpapers in the fantasy genre. 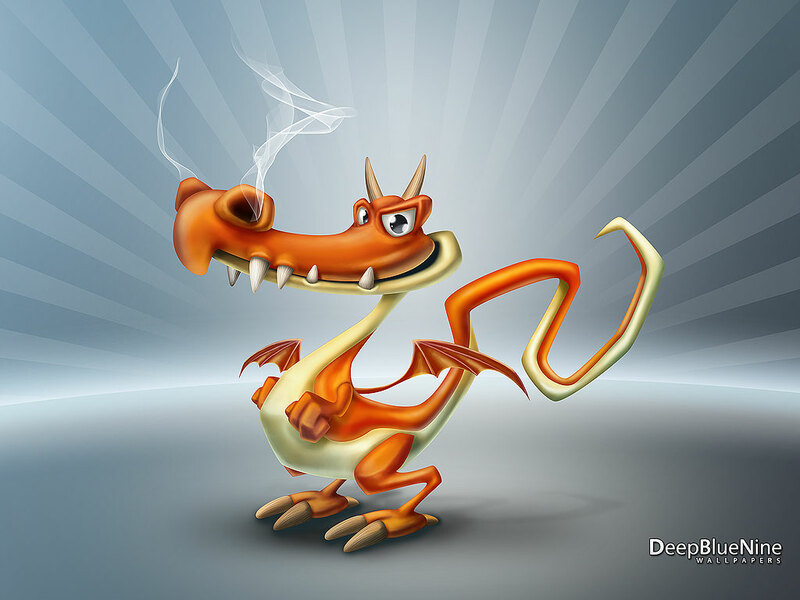 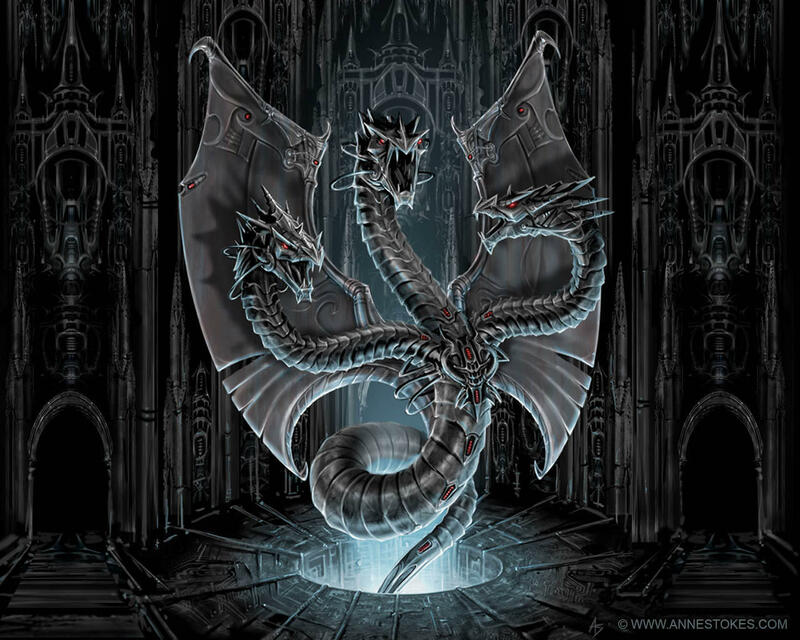 Dragons have often played roles in mythology as well as providing for alliterative figures in religious texts, antagonists in movies and fantasy novels and other media. 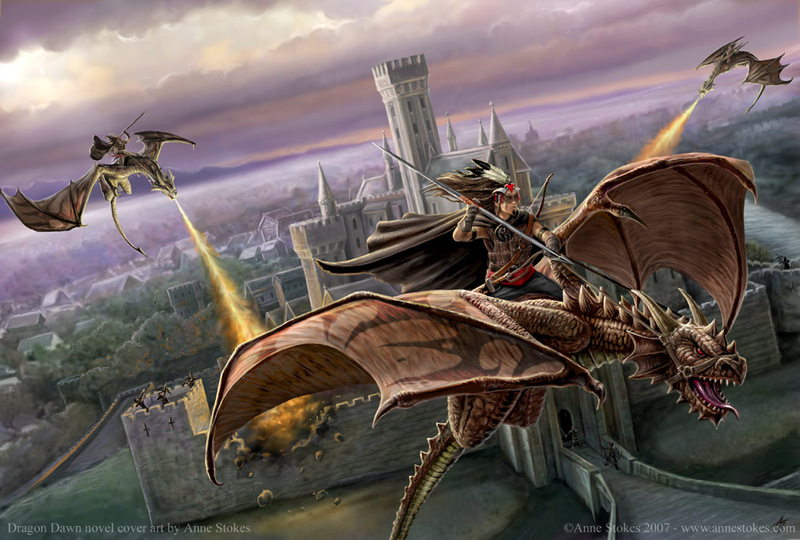 Dragon artworks are very popular in various fantasy settings, as their impervious scales, fire breath and wings make them some of the most interesting fantasy creatures. 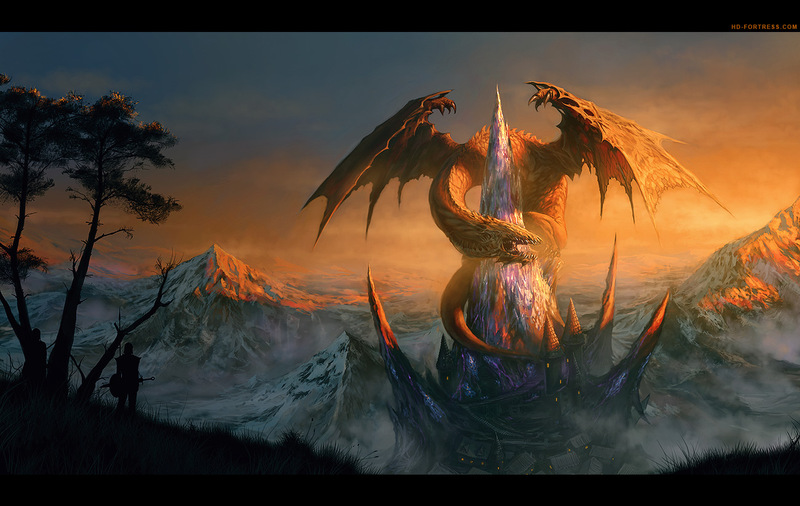 They also serve for a great desktop wallpaper, so in this collection, we’ve gathered up 20 awesome dragon wallpapers.